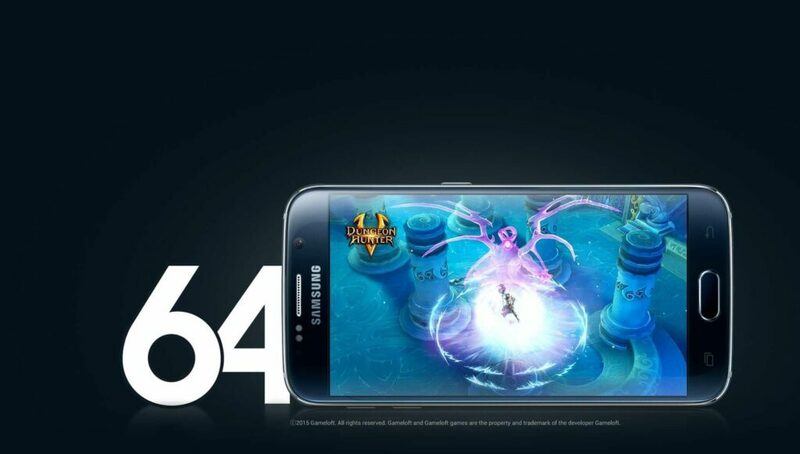 With the Samsung Galaxy S5 not possessing many additional features when compared to the Samsung Galaxy S4, customers were left disappointed by the Samsung Galaxy S5. This disappointment, which was well made known by customers, propelled Samsung to come up with better features in Samsung Galaxy S6. This new model ditched many features of Samsung Galaxy S5 and took new exciting features of its own. Will Samsung win back its customers’ heart with these new features or are things just going to remain the same, we are about to find out in this brief review of the Samsung Galaxy S6. 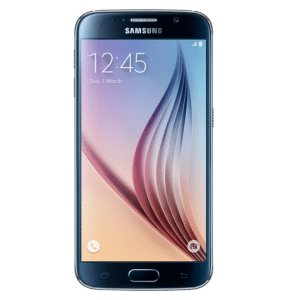 The Samsung Galaxy S6 experienced tremendous transformation in appearance when compared with previous models in the Samsung Galaxy S series. 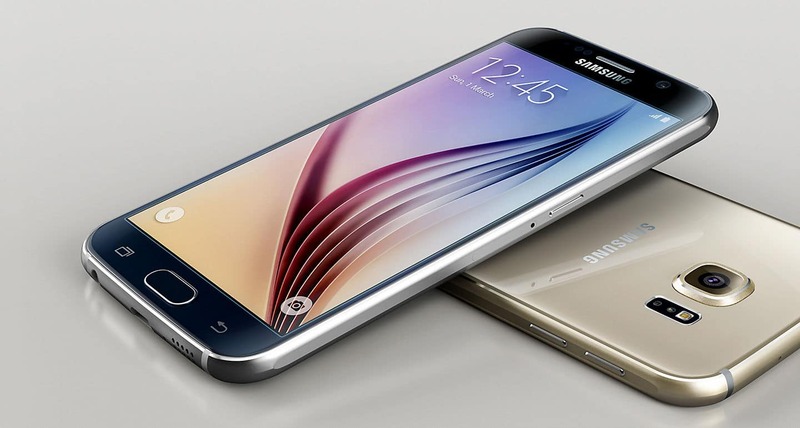 The Samsung Galaxy S6 has a full aluminium trim body, unlike previous models that come with a plastic body. The front and back are covered fully in glass making it slippery to hold. You should be careful when handling so it doesn’t fall. It lacks a microSD space so you’d have to make do with the internal storage space. It has slightly bulging rear camera that makes it impossible to lie completely flat face-up. Altogether, these make the Samsung Galaxy S6 have a very sleek and attractive appearance. The Samsung Galaxy S6 possesses a very excellent camera that can be compared to that of iPhone 6. The camera produces high-quality pictures with an accurate expression of even little details. 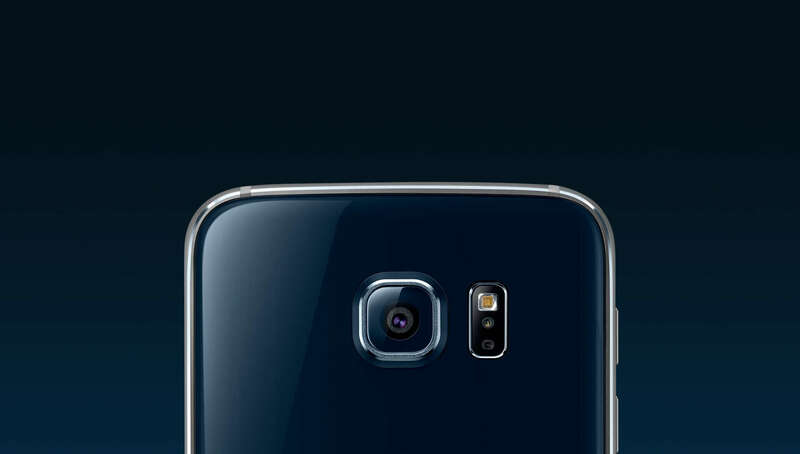 The Samsung Galaxy S6 camera is distinguished by its ability to produce quality pictures even in low light. The camera app boasts of many additional features to give you an excellent picture capture experience. 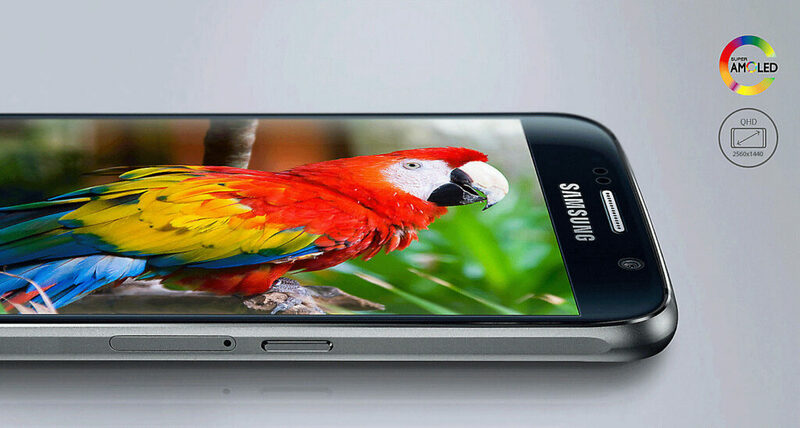 The Samsung Galaxy S6 camera has the tracking autofocus function which makes it capture fast moving objects clearly. The selfie camera is also one of the best around as it is 5MP and fortified with autofocus ability. The Samsung Galaxy S6 battery charges very fast and charging it for just 10 minutes can guarantee 4 hours of usage. The ultra power saving mode which was introduced in Samsung Galaxy S5 also serves to conserve power for use over a long period of time. Are you a heavy phone user? One who plays 3D games or even enjoy heavy multitasking? This phone will serve you very well as all these are just mere tasks for its powerful processors coupled with a 3GB RAM. 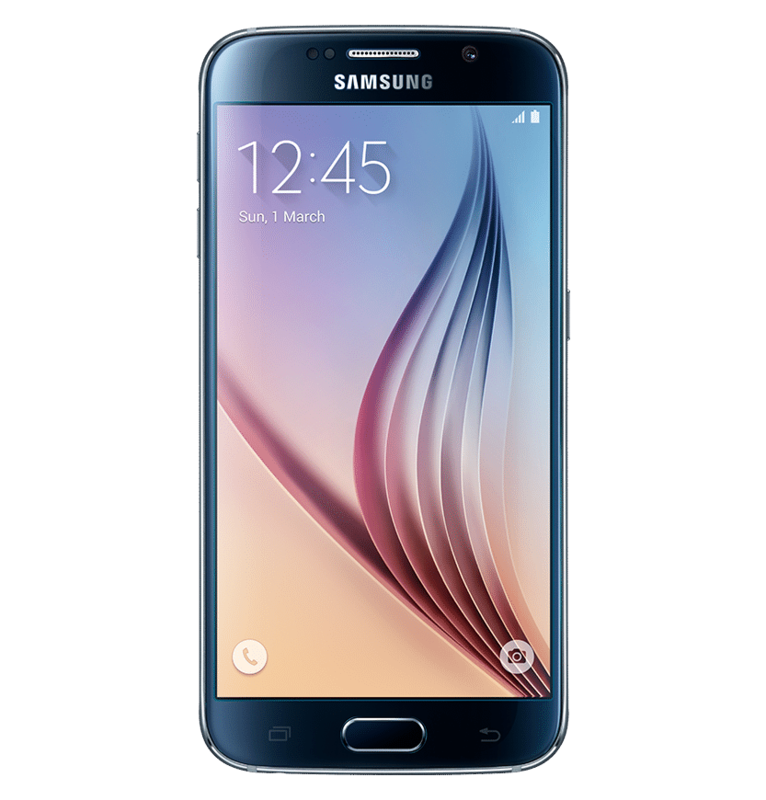 The Samsung Galaxy S6 has a 64-bit octa-core processor (Exynos 7420 SoC) made up of 4 ARM Cortex A53 cores running at up to 1.5GHz and 4 Cortex A57 cores running at up to 2.51GHz. 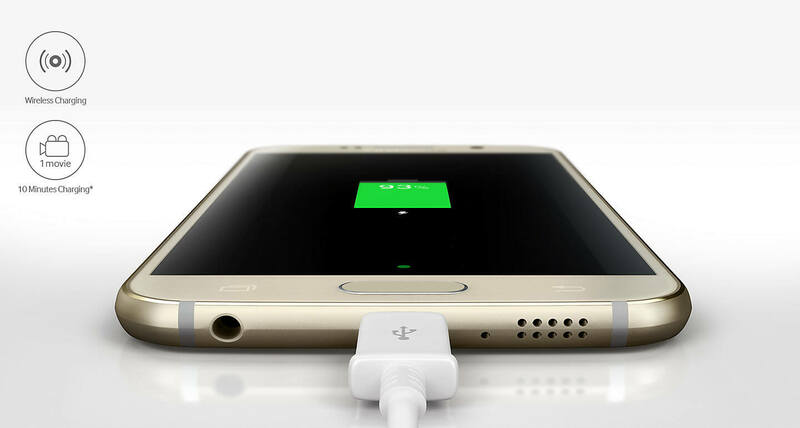 This allows the phone to strike a very healthy balance between performance and power consumption. This is evident in the Samsung Galaxy S6’s ability to run for about 13 hours under very heavy usage. The Samsung Galaxy S6 boasts of a very impressive display with its ability to create vivid, immersive and engaging graphics both indoors and outdoors. This is made possible by its Quad HD 2560 * 1440 resolution on its 5.1’’ screen display with 577 pixels per inch. This provides users with a fantastic viewing experience you can boast of. In order to compensate for the absence of a space for microSD card, the Samsung Galaxy S6 comes with high internal storage space. The least of them has a 32GB internal storage space than the ones with 64GB of internal storage space and the ones with 128GB of internal storage space. Sensors Fingerprint, Accelerometer, Barometer, Hall, HRM, Proximity, Light, Geomagnetic, Gyro.